In the essays in this volume Hayek contributed to economic knowledge in the context of socialism and war, while providing an intellectual defense of a free society. 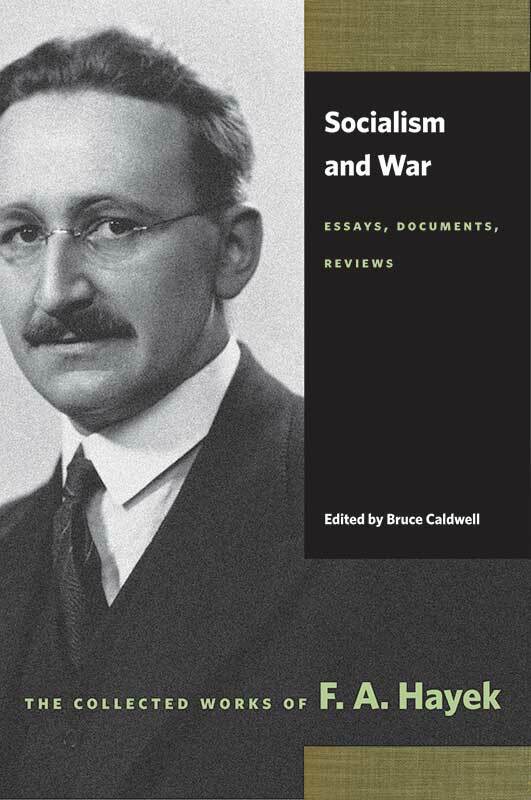 The connection between the two topics is illuminated through essays containing some of Hayek’s contributions to the socialist-calculation debate, writings pertaining to war, and the cult of scientific economic planning from the late 1930s and 1940s. Editorial foreword by Stephen Kresge, introduction by Bruce Caldwell, name index, subject index.